in the next few days I'm going to upload some pics of my gaming collection but for tonight I'm going to post my amiibo collection on here. 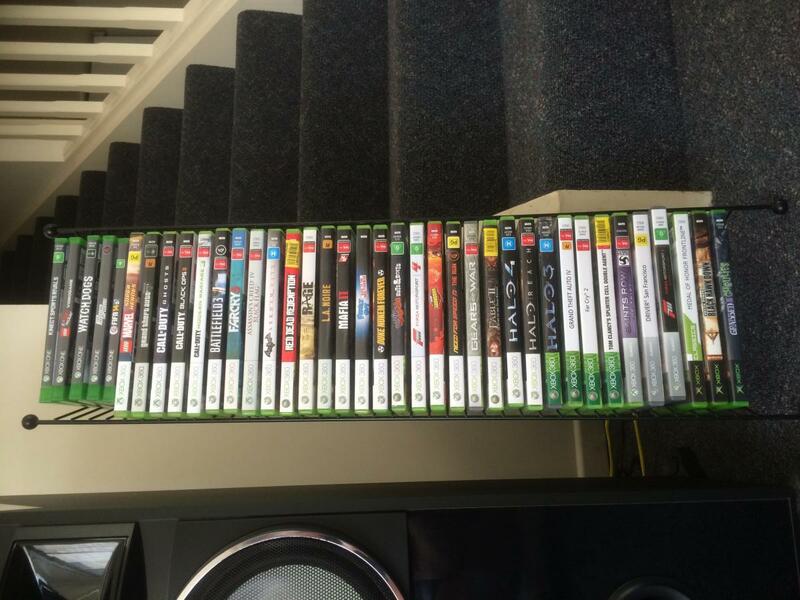 feel free to post your own gaming collection on this topic! 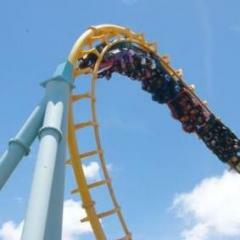 Odd, all other photos on Parkz are loading fine but those two you've shared wont enlarge. http://imgur.com/XFjkOYs let me know if they don't work just realised as well I accidentally posted the same pic twice Sorry! Collection looks good, you need to work on the lighting and focus a bit though. The first one doesn't really seem to have a focus point, the second one seems to be focussed around Diddy, try lowering the aperture or using the flash/more lighting. 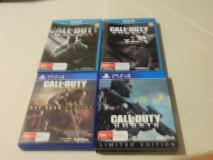 I am missing 3-4 from the last wave. Would order them from Amazon but they are too expensive before currency conversion and shipping. Whoa. 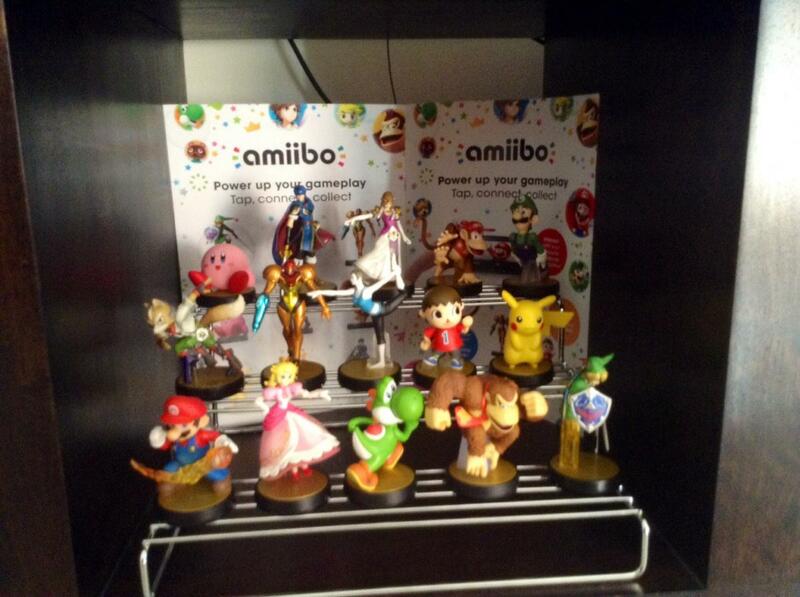 Lovely amiibo collection Ninja. Where did you get Lucario from?? 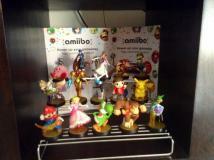 Wave 1: Mario, Peach, Yoshi (out of box), Donkey Kong, Kirby, Samus, Pikachu, Wii Fit Trainer, Link. Wave 2: Luigi, Captain Falcon, Diddy Kong, Pit. 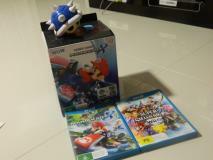 Wave 3: Sonic, Bowser, Rosalina & Luma. Most Wanted: Fire Emblem amiibo, Mega Man and Little Mac. 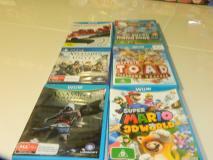 I have Mario, Yoshi and Toad on pre-order from the Super Mario wave, plus Pac-Man from the next Super Smash Bros wave. 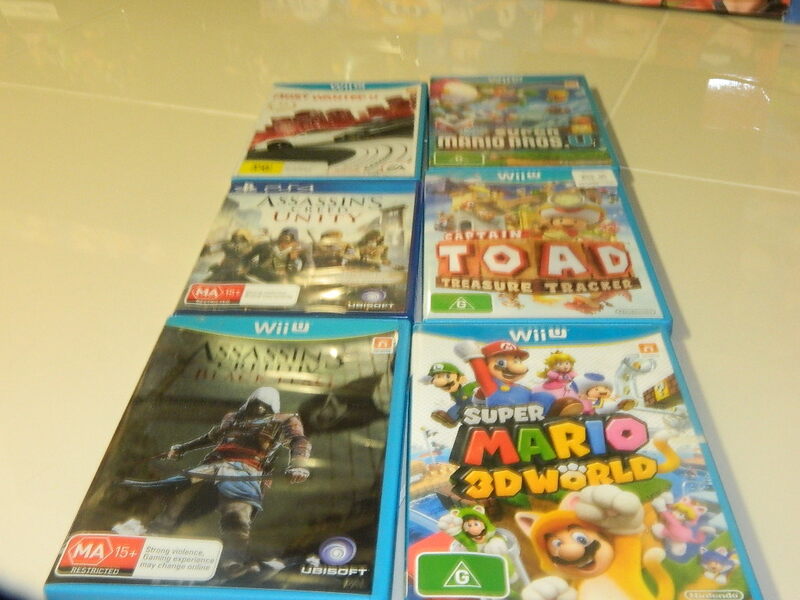 I picked up Lucario from JB HI FI at launch, If you are looking for Marth there's a website called Beat The Bomb they have around 14 Marths available to purchase. Please say you are not scalping Marth amiibo. 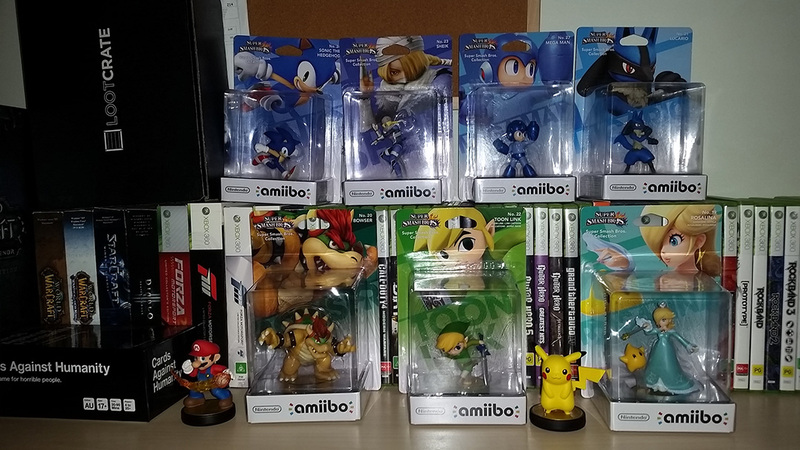 My amiibo collection currently looks like this. Have all of the next wave on pre-order though. 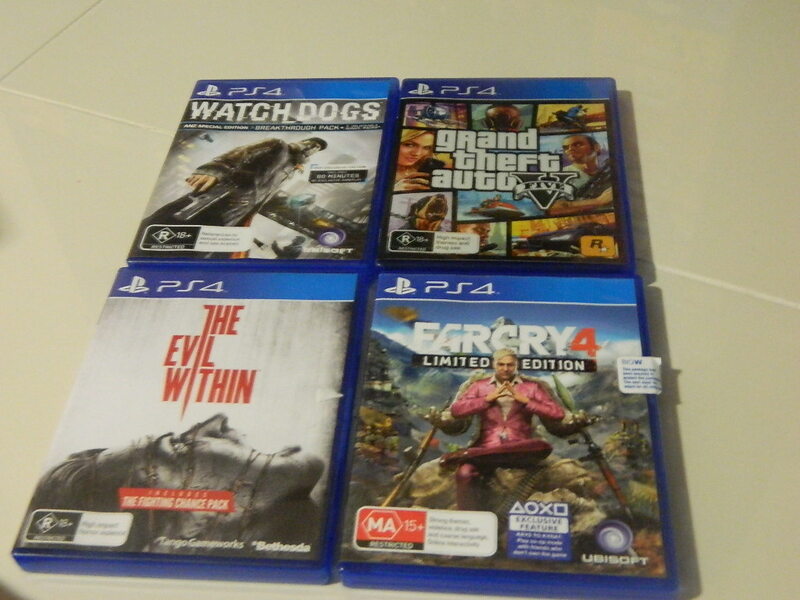 Not playing Big W hunting this time round. Phone camera, blah blah, poor quality, too much flash, usual phone camera bashing. 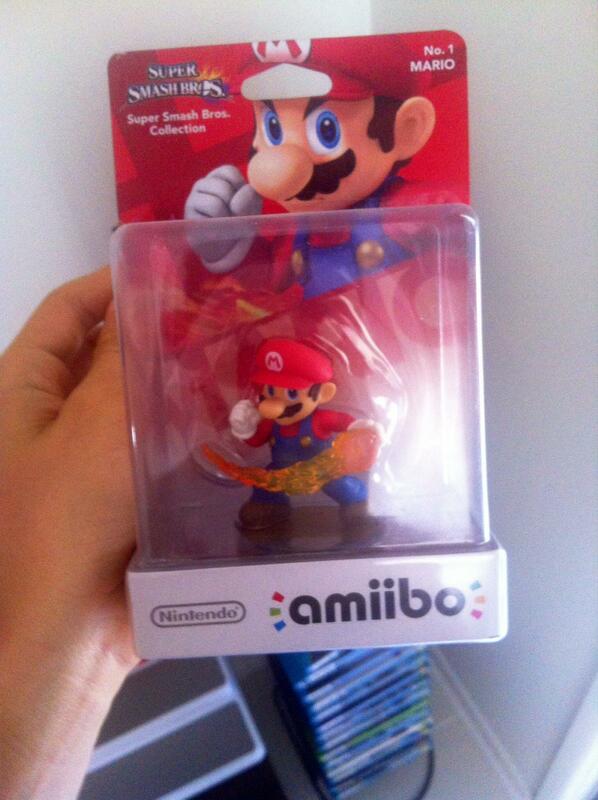 anyone got the Super Mario Series amiibos yesterday? I got all 6 and plus another Mario amiibo to paint it Gold.. 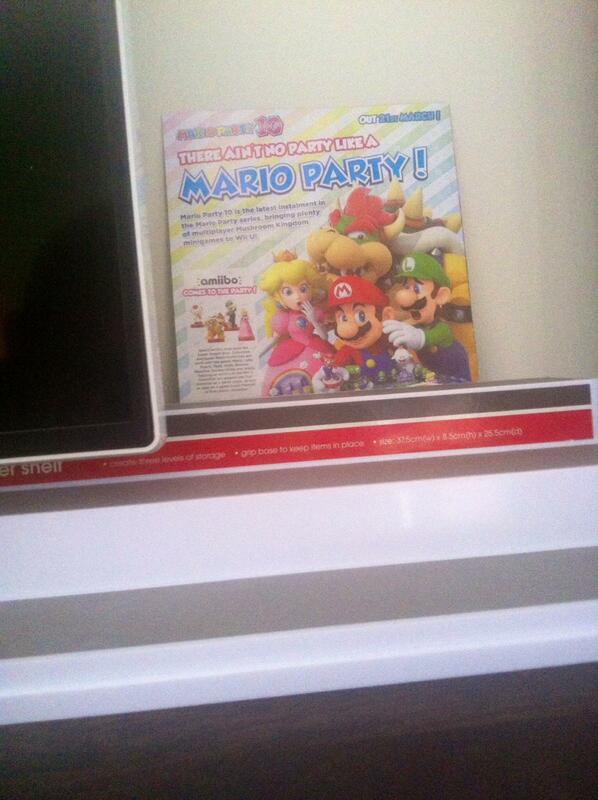 I bought mario party 10 with the mario amiibo, and bought a yoshi amiibo as well. 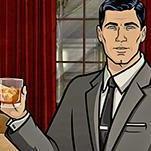 Mixed feelings about the game so far, but I've only played it for a few hours. 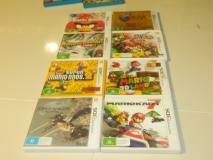 My Super Mario series are somewhere in the Australia Post network. 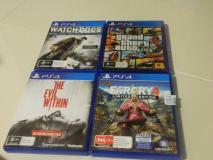 Did see them at Big W yesterday in Ballina and didn't mind the look of them. Would also seem the original release look to be more permanent as there was Donkey Kong, Peach, Mario, Yoshi, Kirby and Pikachu in stock. 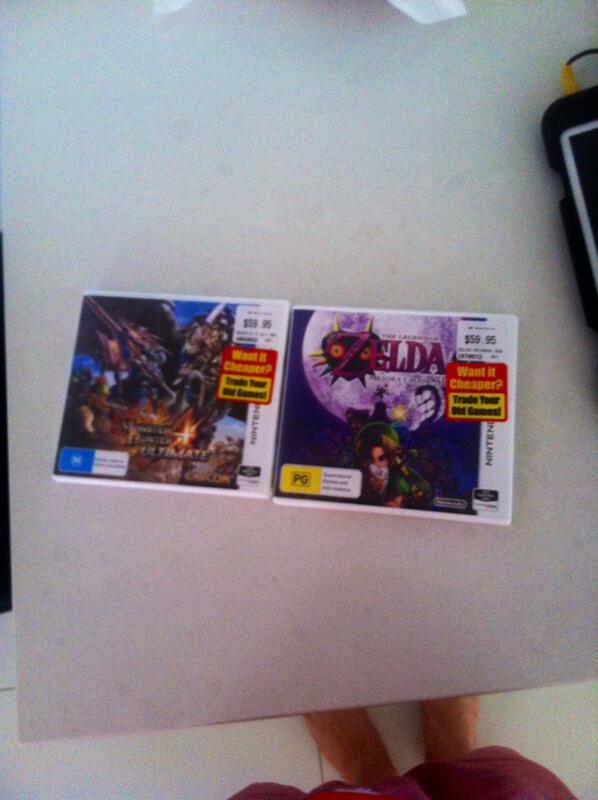 Nintendo Australia looks to be getting Japanese stock and localising via the use of stickers for them though. Got all of them save Peach on launch day. The most annoying thing about the super smash bros amiibo is that they only seem to restock wave 1, and the ones they restock is the ones that don't sell cough cough pikachu. Nope, no fox, marth villager or wii fit trainer. I've never seen a Wave 2 or 3 restock since they came out. Nintendo need to get their act together and restock wave 2 and 3 and stop restocking the ones that aren't selling. The only one of Wave 4 I have on pre-order is Pac-Man. Will say painting another Mario gold isn't the same as the NFC in it has different information to differentiate that it is a gold Mario when used in a game.